Closely working with people and officials in Dominica, Range Developments’ CSR team has consolidated all its efforts to help improve the living conditions of the communities shattered by the tragedy of the hurricane Maria has wreaked havoc across the Carib-bean islands. 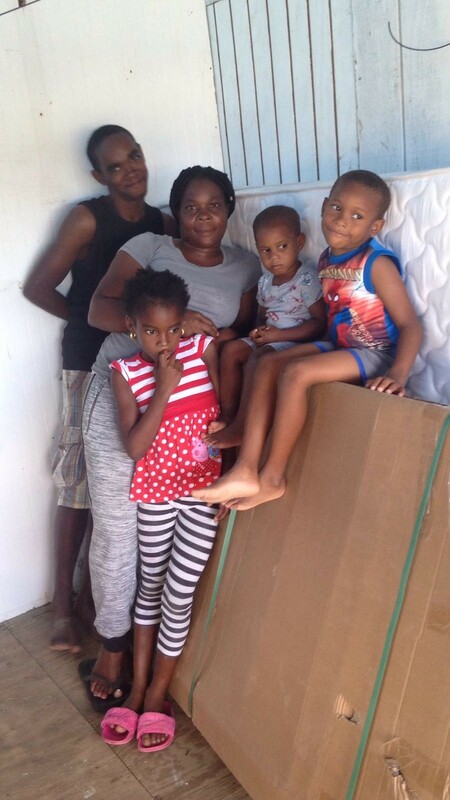 Arrangements have been taken to provide mattresses and bunk beds for children to the families left without adequate shelter in Portsmouth, Capucin, Clifton, Paibouche and many other villages in the northern side of the island together with much-needed materials for refurbishment of their households. Commenting on the initiative, the company’s CSR Area Manager said: ‘’Developing the hotels for the community, it is our obligation not only as employers but simply as members of the society not to remain indifferent to the hardships people have been living through since Maria. We trust that this donation and dedicated work as well as our future CSR initiatives our team is considering will encourage everyone to be proactive and to support the island on its path to recovery.